In February 2015, the US Court of Appeals for the Fourth Circuit upheld a summary judgment ruling in favor of Freeman, Inc. following EEOC allegations regarding their use of background screening for employment purposes. Following a long, long, long (!!) 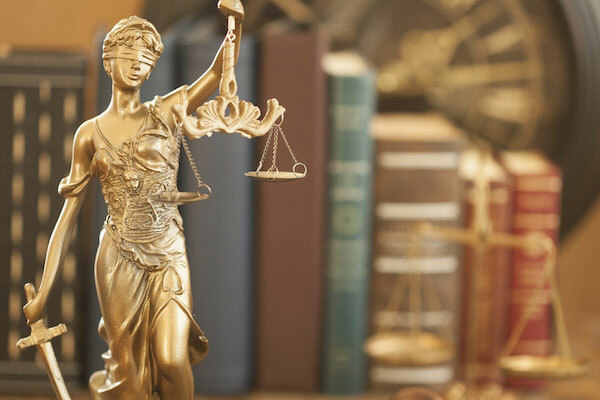 string of allegations, cases, litigation, opinions, decisions, appeals and more decisions, the EEOC has received another blow to it’s attack on the use of background screening in the employment process. On February 20, 2015, the U.S. Court of Appeals for the Fourth Circuit affirmed the summary judgment rule out of Maryland in the case of EEOC v. Freeman. The case against Freeman, Inc. alleged that the use of credit reports and criminal background screening for employment purposes caused a “disparate impact against African Americans, Hispanic, and male applicants” according to Syfarth Shaw, LLP. This is similar to numerous other allegations pursued by the EEOC as of late, which have resulted in varying decisions as well as responding lawsuits against the EEOC from companies such as BMW and the Texas. Yes, the State of Texas, questioned the EEOC’s own use of background screening in its employment practices. It is important for employers to note that this type of case is far from closed. As with other similar rulings, the EEOC was advised to take better consideration in their approach to allegations and conciliation efforts. When the EEOC heeds the warning, will the tides shift? Also keep in mind that only a handful of the many cases brought by the EEOC have made headlines, meaning many were either dismissed or upheld, the latter costing employers thousands. Background screening is an essential part of an employer's hiring, transfer and promotion strategy, using both criminal records and credit reports. The use of background screening can effectively protect employees, assets, clients and patients. While you work to maintain a compliant and comprehensive background screening strategy, keep up with litigation and work with an experienced employment attorney to help mitigate the risk of your background checks adversely impacting a protected class. Our social media and blog can help keep you informed with relevant information and industry trends as well as background screening compliance and best practices. Contact Choice Screening with any questions you may have!